"Best go karting I’ve ever done. Well worth the price! The staff was great and ensured my group had a good time!" Ready to get out on track? Our arrive and drive karting sessions are the perfect starting point. With approximately 13 minutes of on track time per session you will no doubtly improve your lap times with each session! Not sure where to start? 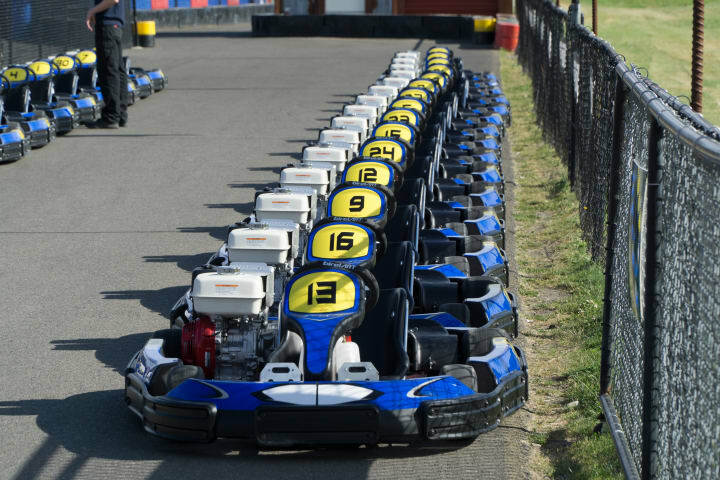 Our arrive and drive karting sessions are the perfect starting point to! Ready for the next level? 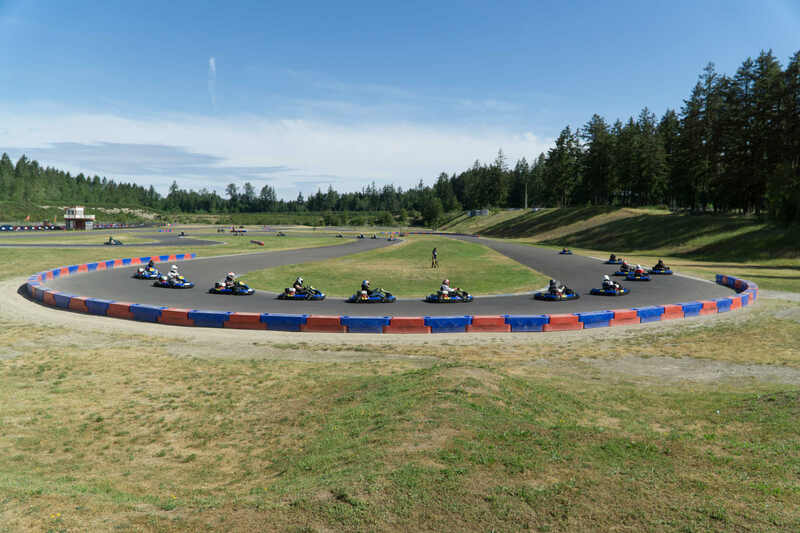 Saturday morning’s rental kart league racing makes the perfect progression from drop-in open session racing to organized, competitive, gridded up racing. You may have what it takes to put down a fast lap in one of PGP Motorsports Park’s Birel rental karts, but can you do it lap after lap after lap? 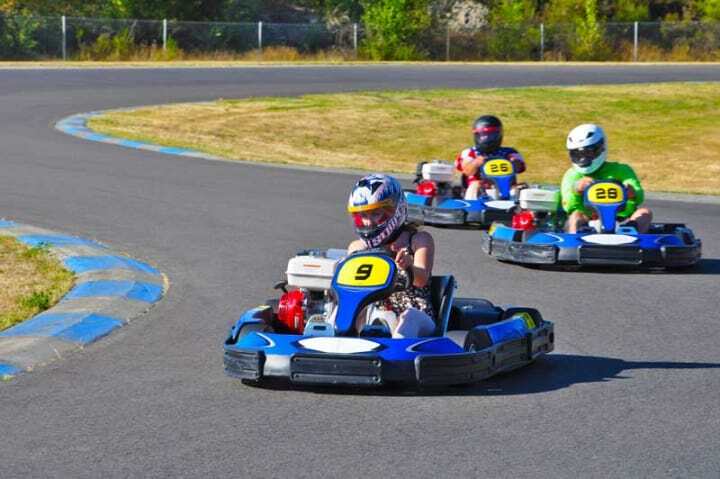 PGP Motorsports Park offers an exciting alternative to the usual party.